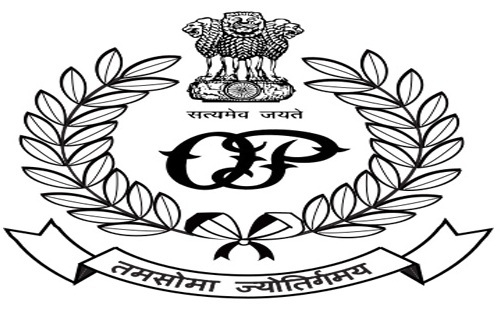 Odisha government on Monday effected a major reshuffle in the Indian Police Service (IPS) cadre. According to a Home department notification , IPS Dr Deepak Kumar appointed as Additional Inspector General (AIG), Satyajit Naik posted as State Police headquarters and Sudha Singh appointed as SP, Special Task Force (STF) and Vigilance respectively while Awinash Kumar appointed as the Commandant of 5th Battalion of Odisha State Armed Police (OSAP). On the other hand, Odisha government appointed twelve Indian Police Service (IPS) officers . Five Odisha Police Service (OPS) cadre appointed as a superintendent of police (SPs).